Margaritaville Key West Resort and Marina understands in business, it is the small details that make the difference in performance and productivity. 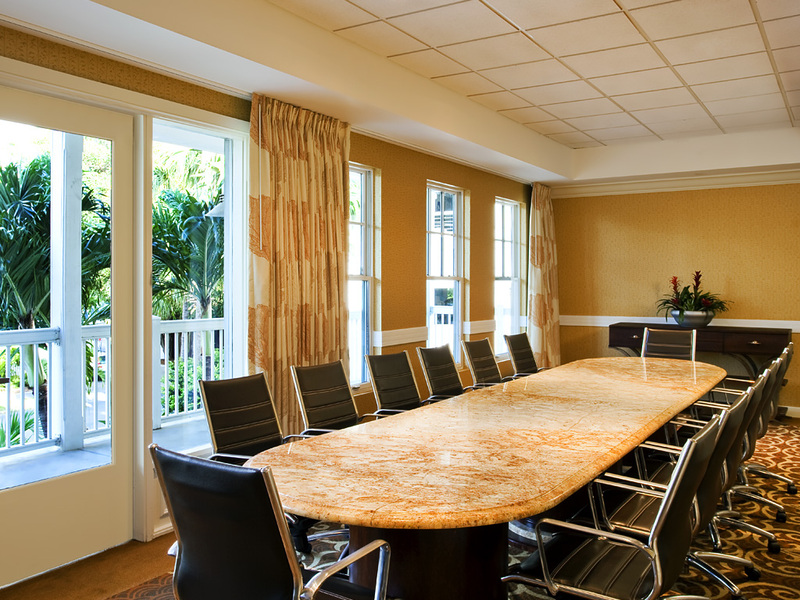 This is the reason why we take great pride in being one of the best Key West meeting hotels by providing the best possible accommodations down to the last detail, so you can focus on your meeting. 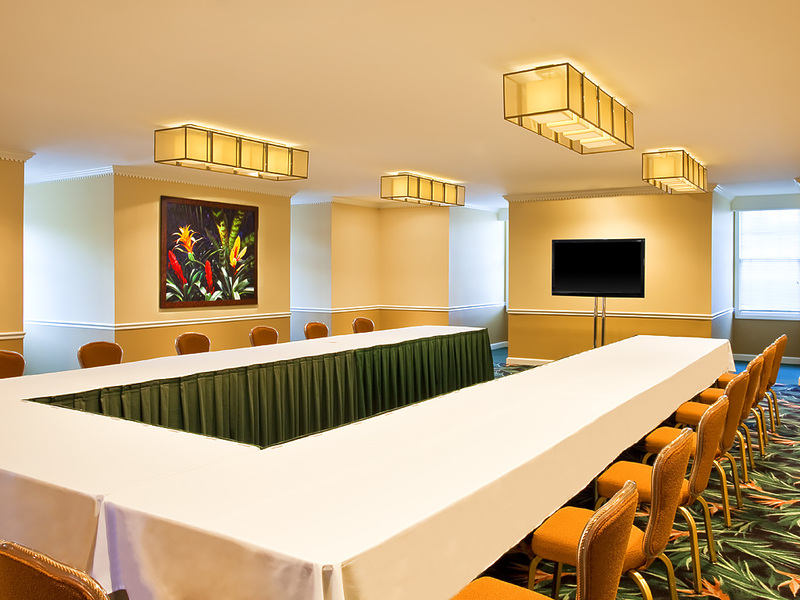 We offer 16,000 square feet of flexible indoor or outdoor meeting space, and nine breakout rooms. 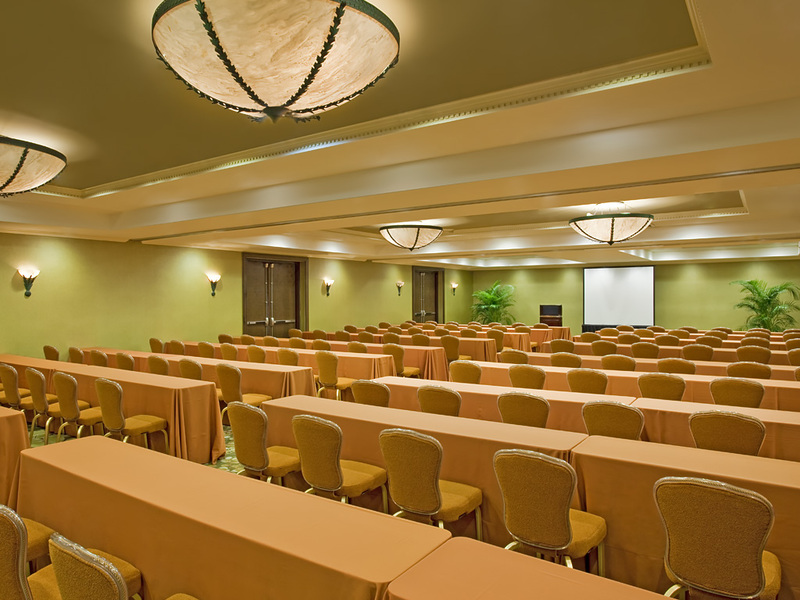 Our signature Truman Ballroom can accommodate up to 300 attendees. The scenic waterfront pier creates a remarkable backdrop for corporate receptions or extravagant weddings. Smallest Meeting Room — 180 sq. ft. 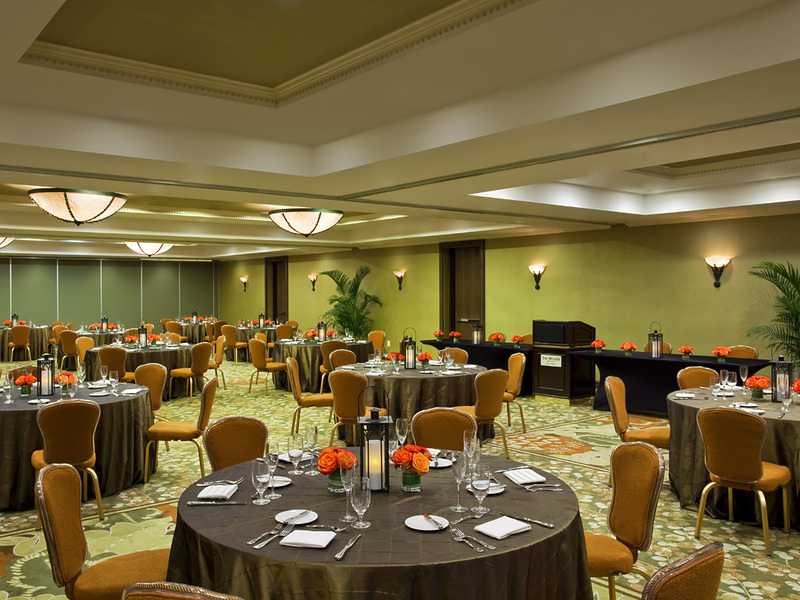 Among one of 66 in the nation to win Top New or Renovated Meeting Site Award. We are honored to be among such a small group recognized by ConventionSouth, a national multimedia resource for planning events held in the South!